Don’t waste your hard earned cash buying Christmas presents for free-loading relatives and kids that are clearly going to put you into a care home one day. 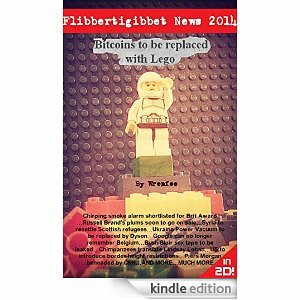 Instead, invest 99p in Flibbertigibbet’s latest annual: ‘Bitcoins to be replaced with Lego’. 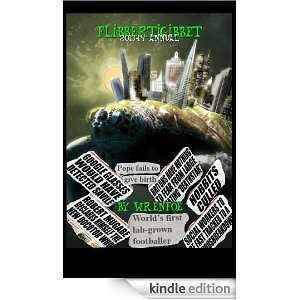 This magnificent volume contains all the answers to life and a clear strategy for obtaining healthy and manageable hair. Free loading relatives and kids. Love it mate! 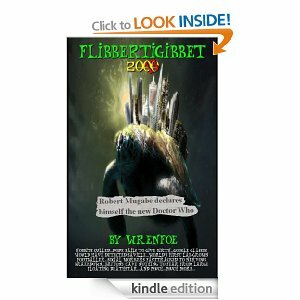 This entry was posted on November 20, 2014 by Wrenfoe in Flib Shop and tagged Annual, Christmas, Comedy News, Satire, Wrenfoe.